We've been making our own pizza at home for quite some time now. I believe that it's not only healthy but it is a great bonding activity for me and my daughter as well. Toppings are what we usually find in the fridge. From leftover food to cheeses. 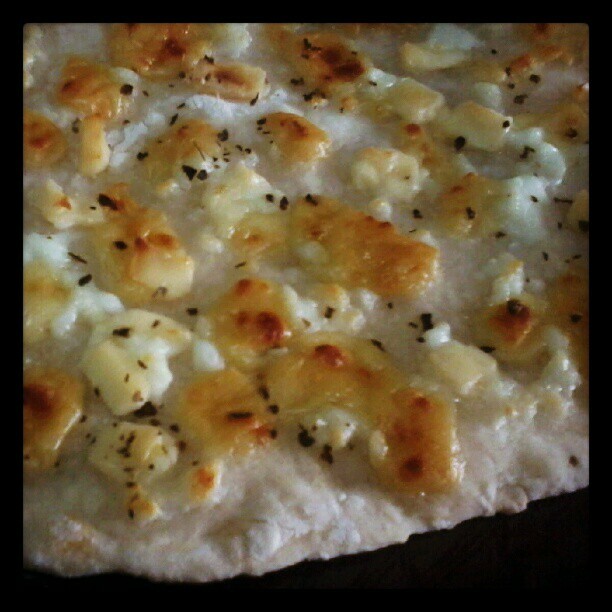 We used cheddar, milk cheese and kesong puti to make this yummy pizza. I added some dried basil as added flavoring. Bon appetit!